TAKING BACK UP OFFERS! Attention investors! Location, Location, Location! Live in one rent the others! 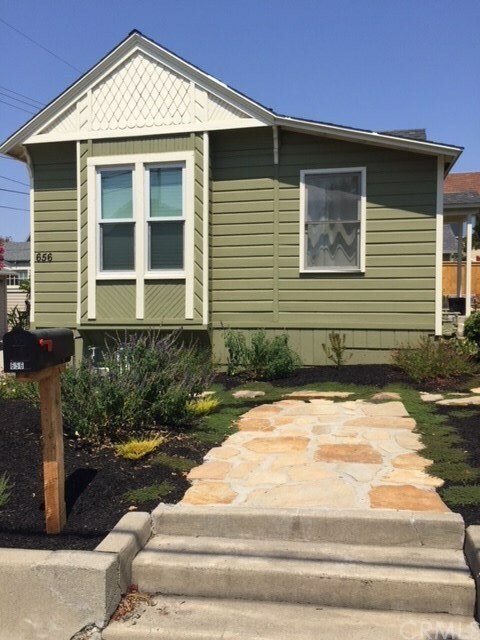 Walk to downtown from this Newly remodeled San Luis Obispo Triplex. 2 bedroom 1 bath front home offers approximately 976 sq ft, 2 studios and a two car garage are in the back. Studio A is approximately 450 sq ft, studio B is approximately 520 sq ft. Both studio's have been tastefully remodeled as well. Solid rental history..Don't let this opportunity pass you by! Call your realtor today! Directions: Heading North on Santa Rosa St turn right on Walnut St, heading South on Santa Rosa St turn left on Walnut St. Property is on the corner of Walnut and Toro St's.